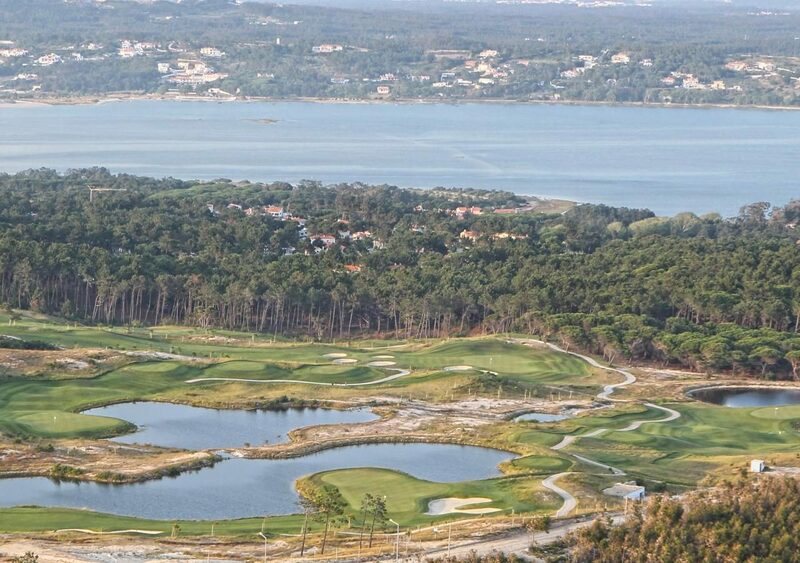 The 18 hole, par 72 Palheiro Championship golf course meanders through a pristine environment of maritime pine and botanical woodland embroidered with lush, sub-tropical vegetation. At nearly 500m (1640ft) above sea level, the location is blessed with dramatic views of Madeira´s mountainous skyline and the vast Atlantic Ocean. Nestling below, just 10 minutes away, is Funchal, the island´s capital. 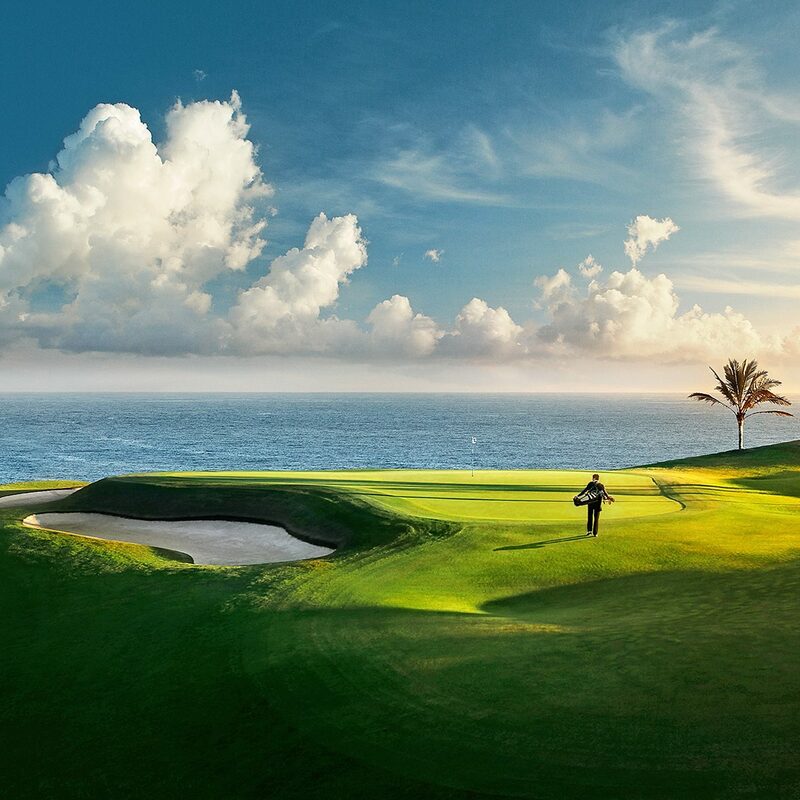 Designed by renowned golf architect Cabell B. Robinson, this picturesque layout with year-round appeal takes full advantage of Madeira´s hilly terrain, with abrupt ridges and deep valleys providing a compelling challenge for even the most seasoned golfer. Teeing off here is to walk through a verdant and tranquil 200 year old estate, and an abundance of fragrant, exotic flora lends the course a unique and singular quality. Melodic birdsong enriches the experience. 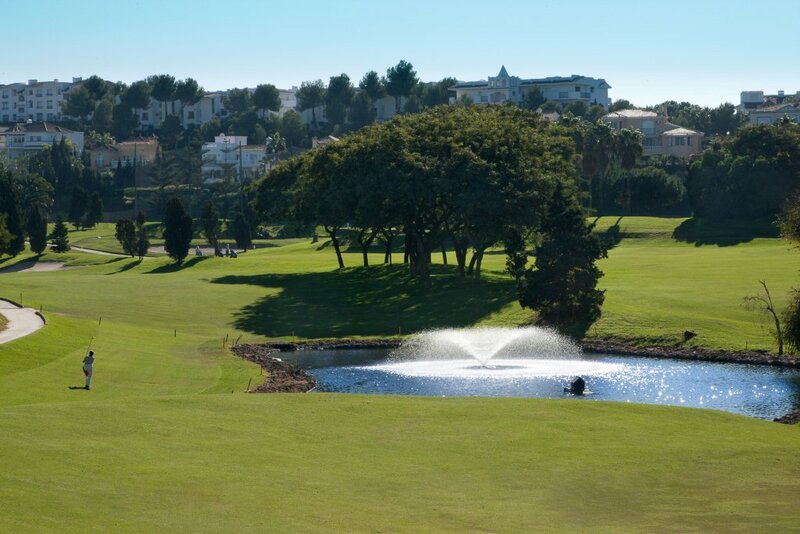 Play calls for a fair degree of accuracy – the contoured fairways and strategically placed bunkers guarding fast, undulating greens mean there is little room for error.